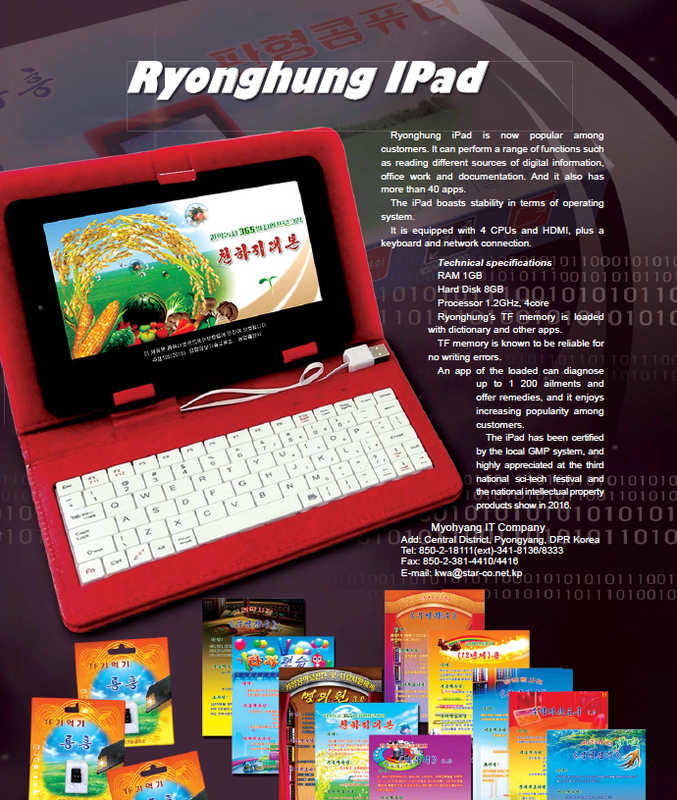 Introducing your next tablet, the Ryonghung IPad. But before you click on the Apple store website to buy one, this particular IPad (sic) is only available in North Korea. And has nothing to do with Apple. And North Korea don't give no shits. 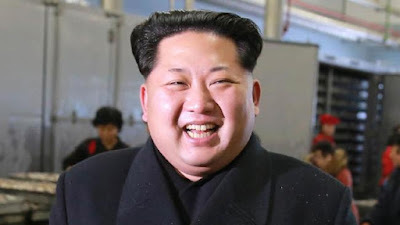 According to the marketing material, the Ryonghung IPad will allow users to read the news, write documents (with the included keyboard no less) and install a whopping 40 apps, all of which may very well be about that chubby fucker Kin Jong Un's daft haircut. 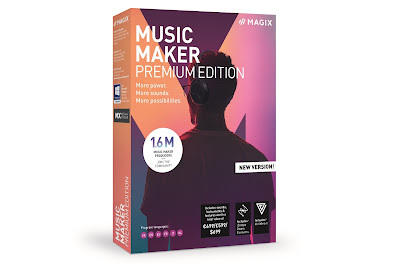 A blatant rip-off, but one "certified by the local GMP system, and highly appreciated at the third national sci-tech festival and the national intellectual property products show in 2016" (ooo!) 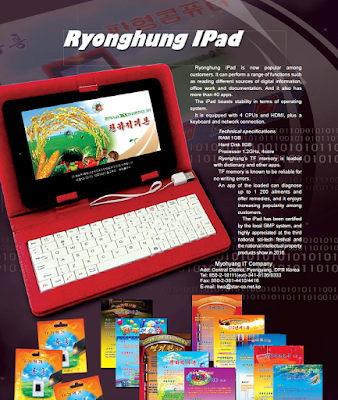 the Ryonghung IPad will no doubt be very popular amongst North Koreans. Well,the ones who aren't locked up, starving, impoverished, or dead anyway. We're hoping to review one soon.